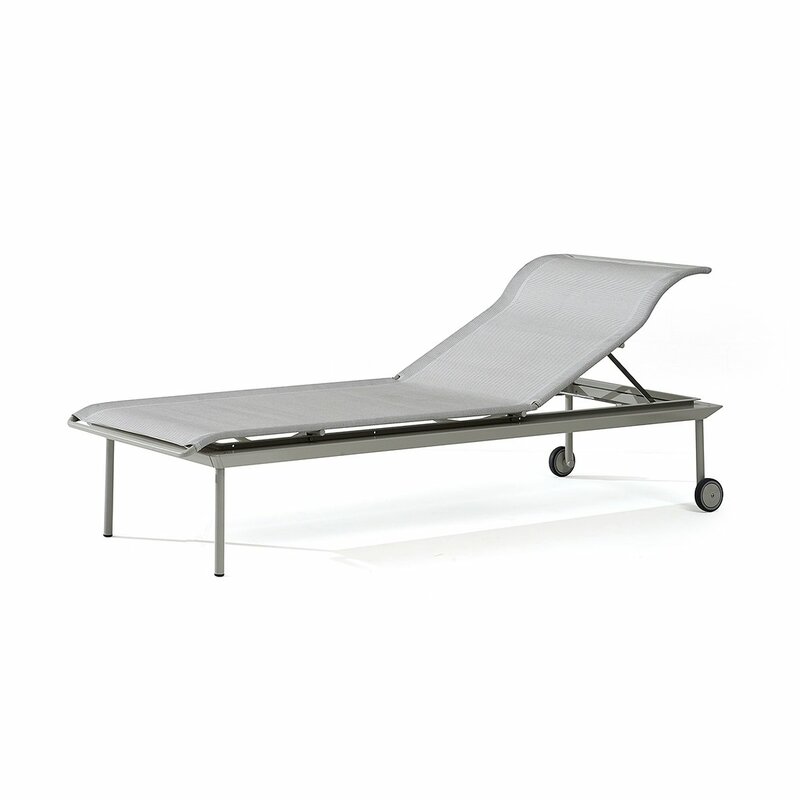 Poissy for Sun is the outdoor sunbed designed to furnish with taste all outdoor environments. 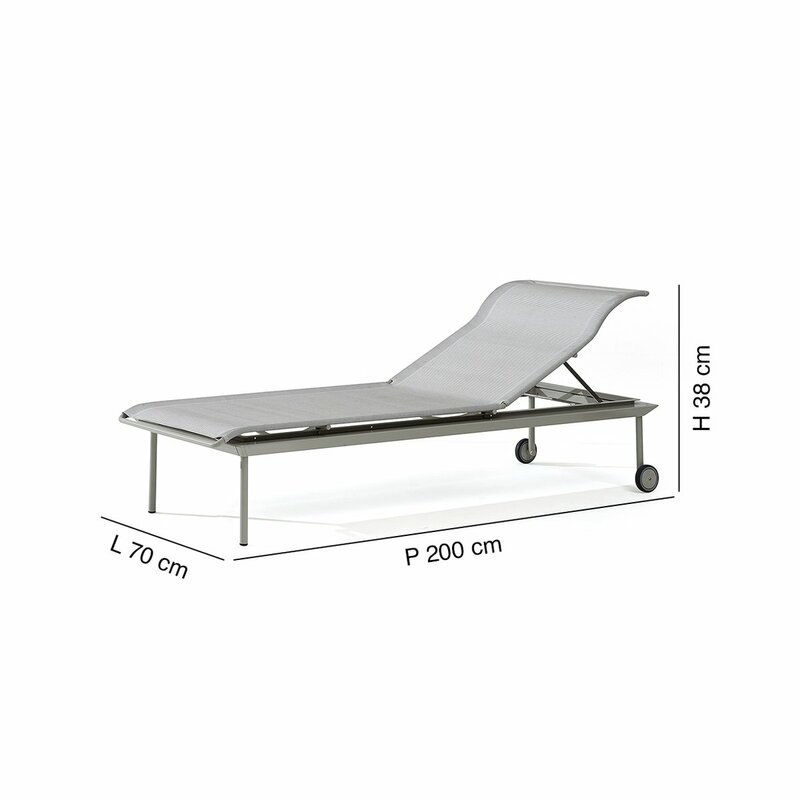 Its structure in painted aluminum, slim and resistant, is made even more cozy and comfortable by the possibility of adjusting the backrest. Whether in the garden, spa or swimming pool, the practical wheels facilitate movement and make it a dynamic and functional element. 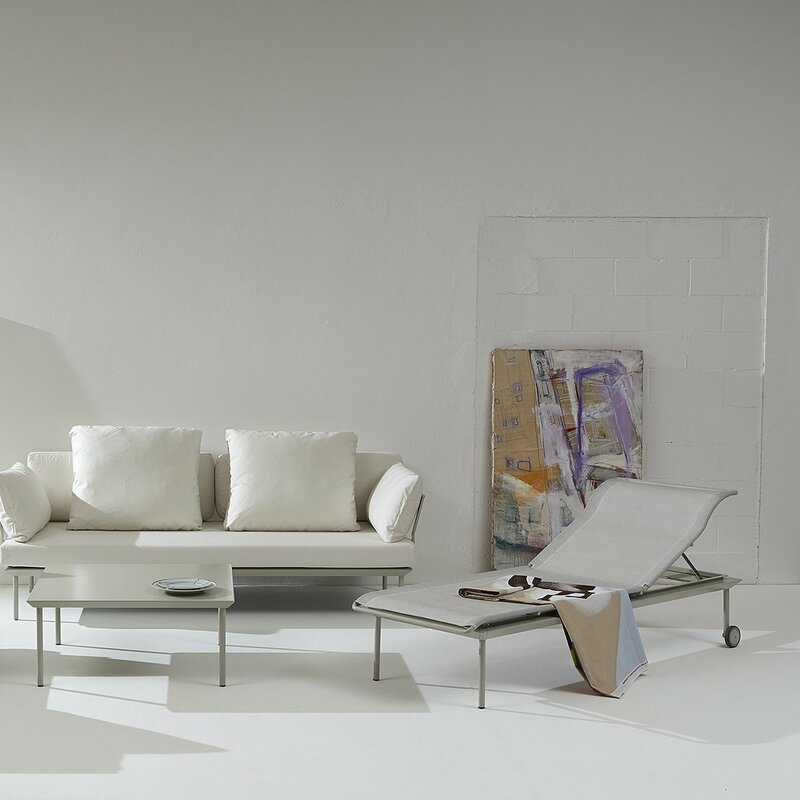 It joins the furniture collection of the other elements of the Poissy for Out family, available on LOVEThESIGN. 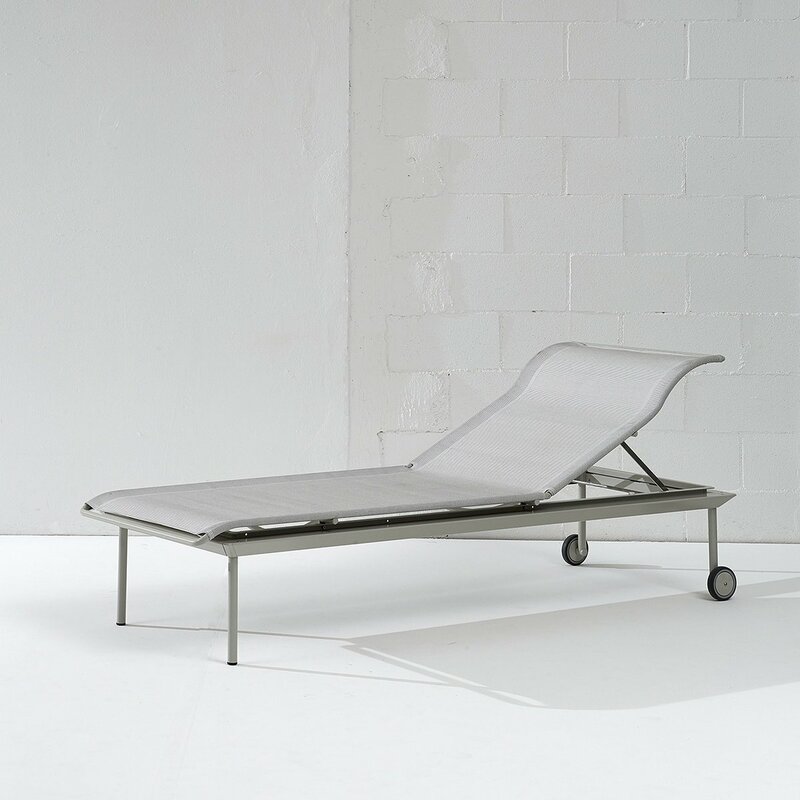 For over 50 years, the Italian brand iCarraro has been producing high quality outdoor furniture. 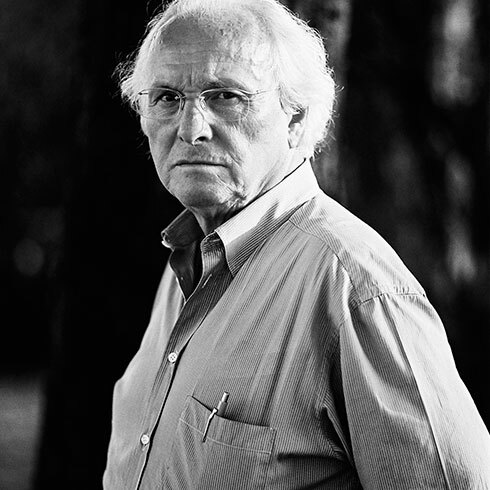 The products offered are also perfect for interior design, thanks to their essential and well-refined lines. 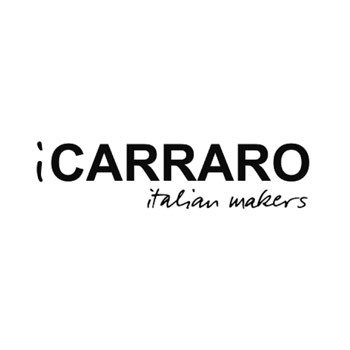 iCarraro's collections are the perfect blend of technological experimentation and made in Italy design.